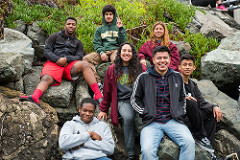 In accordance with the guidelines set by the California State University (CSU) System, SASOP's mission is to increase college enrollment of students who are disadvantaged due to economic, educational and/or environmental backgrounds. 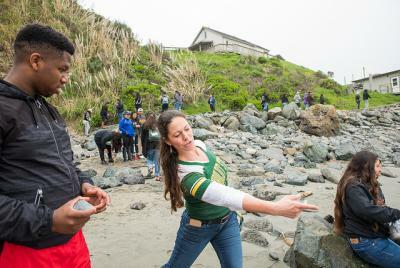 Students gain both encouragement and assistance in applying to Humboldt State University and other institutions of higher education. 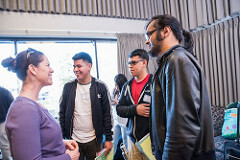 SASOP provides a comprehensive program of outreach services designed to inform students and parents about admission requirements, financial aid, and educational opportunities available at CSU campuses. 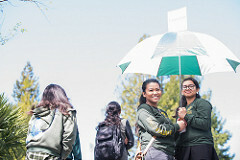 SASOP offers special outreach events utilizing HSU faculty, Admissions, and Financial Aid staff. 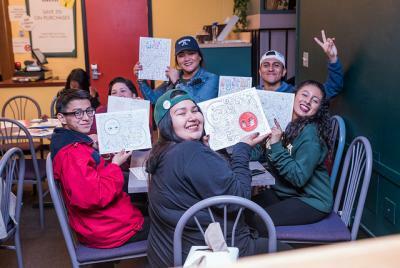 SASOP is committed to the development of a rich and diverse campus learning environment in support of multicultural diversity where students are free to pursue their educational endeavors. SASOP is a proactive advocate for the needs and concerns of students. Considerable concentration is devoted to early outreach activities focusing on students enrolled in middle and elementary schools. 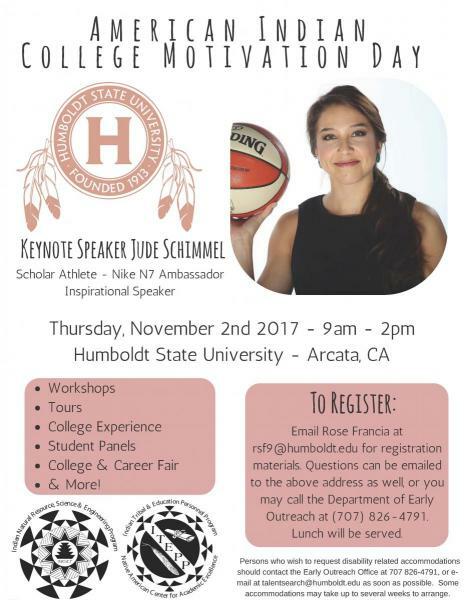 Special attention is directed to providing students with informative and motivational presentations pertaining to college entrance requirements, admission tests, financial aid availability, and foundation courses needed to prepare for college. Click here to see pictures from Preview Plus 2016. 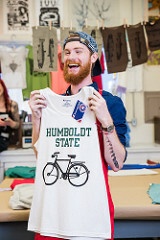 Click here to see HSU's instragram account.